much love, illy: sponsor love + $100 Shop Credit giveaway with JoTotes. 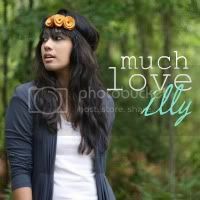 sponsor love + $40 Visa GC with Simply Alli. 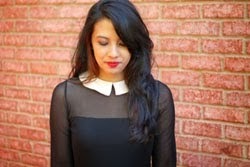 stripes, oxfords, and an idol named Busyness. 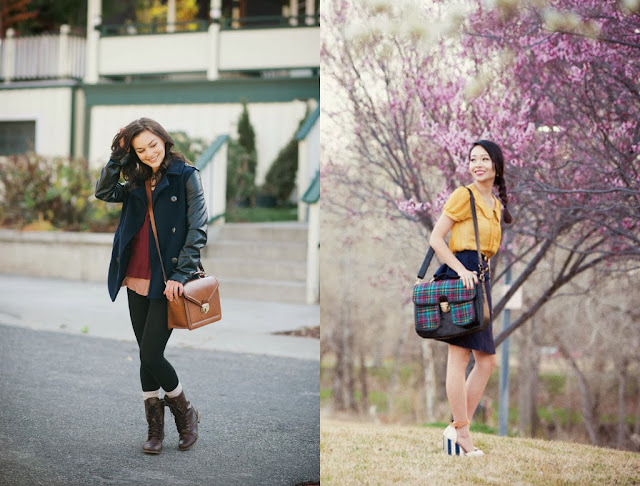 sponsor love + $100 Shop Credit giveaway with JoTotes. We have been creating and sending camera bags to photographers around the world since 2009. 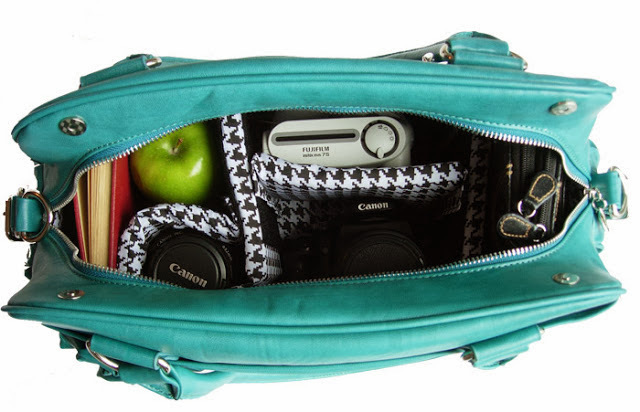 Our bags provide a fashionable and easy way for women to safely carry their camera bodies and lenses, along with regular purse items, every day. The main compartment of each of our bags is lined with padding to protect equipment. Movable interior pads are also included to allow for configuration around a variety of camera bodies and lenses. We carry several sizes, styles, and colors so you can select the bag that works best for your lifestyle. For additional product details, please see the descriptions under each style. JoTotes has been a long-time, faithful supporter of this blog...and i have been a long-time fan of JoTotes' camera bags! the quality is impeccable and the color and designs are stunning - and they really do have fabulous padding to protect your camera and lens...with extra room to throw in your everyday junk. my new favorite is this mint one you may have seen me tote around - but i also love and own this and that one. they are just as amazing. Giveaway is open to ALL Much Love, illy readers thru November 5, 2013. Ooo, love it! I've always wanted one! I think I like the Betsy Chocolate the best! But I also really like the Georgia Herringbone, Georgia Nautical, and Gracie Butterscotch. Such a great giveaway! I love the georgia nautical bag! I love the Georgia nautical! I was going to say the Rose, but now that they have the Siena, I am totally in love! The Rose in black is my fav!!! I'd love to have the Betsy Mustard!!! The Missy Mint is by far my favorite. I am obsessed with it. Thanks for sharing this, I love the entire collection to be honest and can't wait to purchase one or more of these bags. Love the missy mint bag! LOVING the mint one that you got!! Missy chocolate would be my choice! I would get either the missy (not sure on color as I already have a mint one), or the gracie magenta. I would get the Rose Raspberry bag. i love the Missy in chocolate! I love the Missy Mint! I love the Siena Bag! My heart belongs to Miss Georgia Nautical!! OH SO love these bags! I would get the Rose Raspberry! I would totally get the abby in mint! I love the Abby Lilac. Love the Abby in black. The new styles are so darling! the gracie butterscotch is adorable! I love the gracie magenta :) And so will my sister who will be the recipient if I win! I'd have to think on it a minute, but I'd probably go with the Gracie bag. i would pick the betsy teal. i want the missy mint one you have!! I love the vintage look of the Georgia - I would probably choose that style! Missy Mint is really cute! I would get the Missy Chocolate! Oh man, how can I choose? 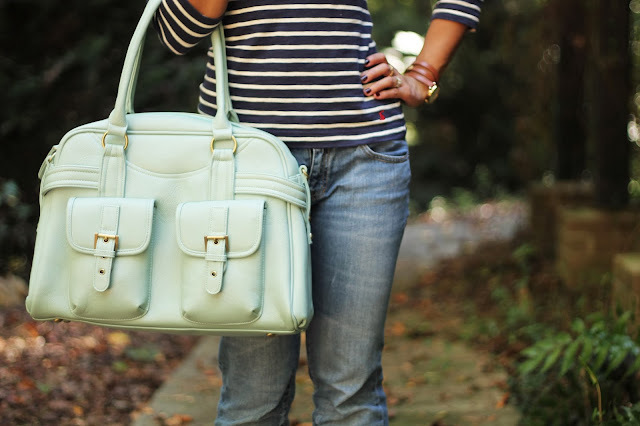 I like the Gracie Mint because of the color, the Betsy Teal because of the style (it looks like a messenger bag which I love) and I like the style of the Sienna for the fall. Now that I've explored some more, I really love the Georgia style bags as well. And Betsy in Chocolate! Love the Georgia Nautical bag! I would have to say either Betsy in Teal or Missy Mint!!! I love the Gracie bag. Super cute! I really like the Missy Mint bag! I love the Allison in Mint. So pretty! As a sports photographer I'm always carrying around my regular camera bags. Sometimes I'd like to keep it more low key when I'm shooting for myself while keeping my camera safe. I've had my eye on the Gracie Butterscotch for a little while. Love the idea behind these bags!